Yet when Mama said jump, we did. Didn’t ask why. Or argue. We just understood that she was Mama, she was in charge, she knew best, and she had a little maple switch to back up her words if we disagreed. She didn’t use it much. She didn’t have to. She knew that our history with her and our aversion to pain had taught us to trust her at her word. The few times our egos got in the way and that little guy with the horns on my left shoulder prompted me to flip that big toe over the line a bit too far…I had the Truth of what I already knew reinforced. Don’t get me wrong, I would never dare to complain about this. It wasn’t excessive; it wasn’t cruel or meant to harm. It was love in action; love showing us that we had firm boundaries in place for our safety and protection. We knew that from her perspective, in her many years of wisdom earned the hard way, that she absolutely knew what was the right thing for us to do. Our doubts were set to rest with a bit of stinging on the legs, a few tender tears, and a much chastened ego. When I read again John 2: 4 today, (about the wedding in Cana) I had to think about mothers and their children. As a mother of grown sons today, When I see a need to be filled, I quietly direct my sons in the same way that Mary did. “Jack, we need more tea,” or “Seth, that box is too heavy for her.” I know without hesitation that they will acquiesce, and help in whatever way my statement implied. I know that’s taking huge license with the Saviour and His relationship to his mother, but that’s my personal frame of reference here. Jesus wasn’t being disrespectful or refusing to obey; He was simply asking her to consider His own perspective of His mission of salvation versus her more immediate temporal concern. That is a huge lesson for me right now. Recovering from an unexpected divorce, I have my own laundry list of immediate wants and needs that I’ve taken to Him, confident that He cares. But He’s reminding me that His perspective is different from mine. His purposes in the trials I face today are eternal, not temporal. 7 Cast all your anxiety on him because he cares for you. (NIV). 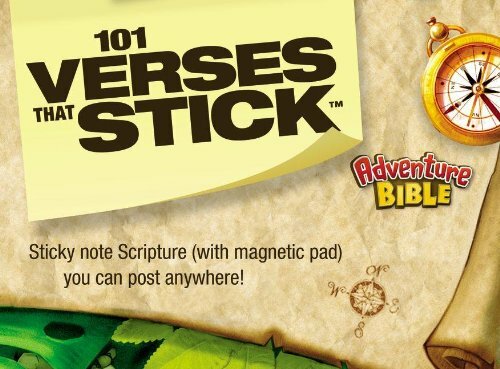 Now, I have a children’s memory verse pad—it’s a post-it note pad with a different verse printed on every page in large print—I guess it’s used in VBS or children’s classes. The top one was about children obeying their parents. I used to stick them on the mirror and around the house, as reminders.